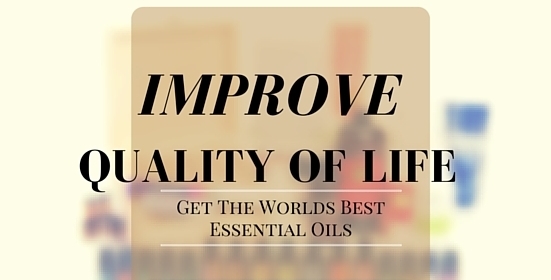 So you want to know how to get started with the worlds best essential oils? You picked the best person to get essential oils from. With me you will get all the training and support you need as you being your journey into the world of natural solutions. There are many kit options to choose from. It doesn't matter if this is the first time you are experiencing essential oil or if you are a complete guru. There's always options. When I got my first kit I was stuck between two different kinds. I'm going to explain what kit is the best option for you. My first and foremost recommendation is to start with the Natural Solutions Kit. This is the middle of the road kind of kit. It contains all the most frequently used essential oils. In 15ml (250 drops) you will get Citrus Dream, Lavender,Lemon, Peppermint, Metabolic Blend, Lemongrass and my protective blend. In 5ml bottles (80 Drops), Digestive support Blend, Cleansing Blend, Melaleuca, Oregano, Massage Blend, Frankincense, Calming Blend, Respiratory Blend and Grounding Blend. In a 10ml (a rollerball) you will get the head tension blend and Women's monthly blend. Beadlets- Breath freshener in a half a drop. These are little tiny beads that you pop in your mouth. The most convienent way to have great breath. Introductory Packet, which includes info on how to use essential oils and how to share them too. Nutrient Supplements- This is my top nutritional supplement. My totally goto daily nutrient support. Tested and formulated with natures best. Lite Diffuser- I totally love this diffuser because you can set it and forget it for 8 hrs. It comes with an automatic shut off and you can combine two essential oils and create your own magical blend. The Wellness Advocate Introductory Packet includes a Living Naturally, Sharing Naturally, Building Naturally, Product Guide, cap stickers, and a welcome letter. You will save $98.08 and receive $100pv in product credit that can be used to get whatever you want at a later date. You will also start saving at 15% on future products with the opportunity to increase savings and get oils at 55% off for the rest of your life and. To attend a free Facebook class host one with a minimum of 10 people and learn the essentials.